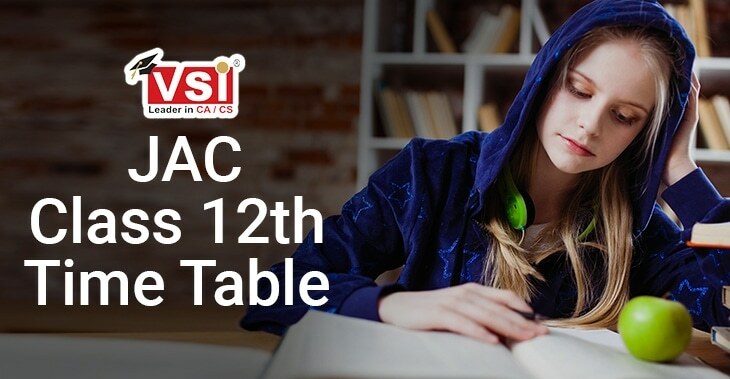 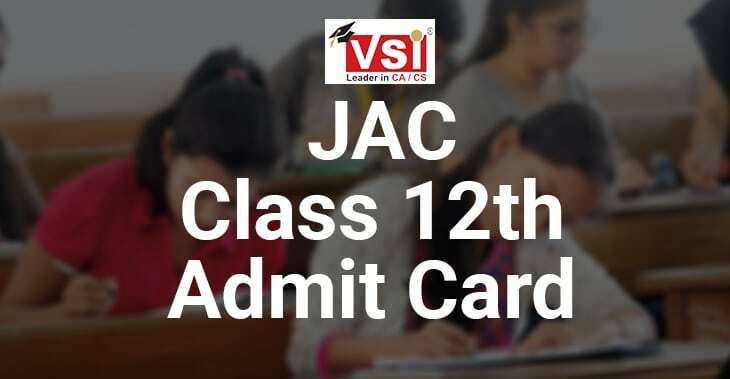 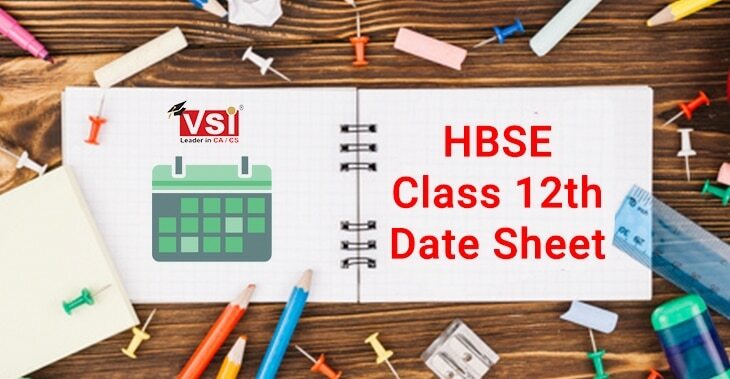 In this article, we are providing you the CA Intermediate syllabus applicable for the students registered with the revised scheme. 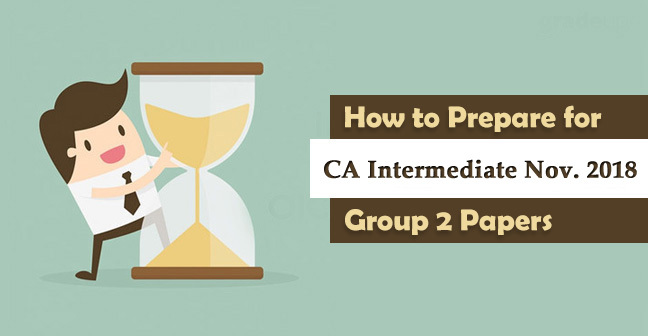 Students can register for the CA Intermediate after passing the entrance level i.e. 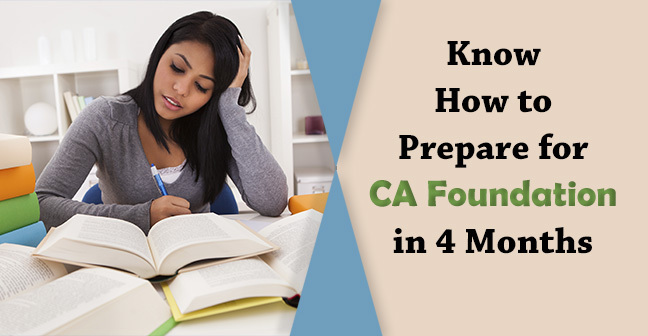 CA Foundation or CPT (Common Proficiency Test). 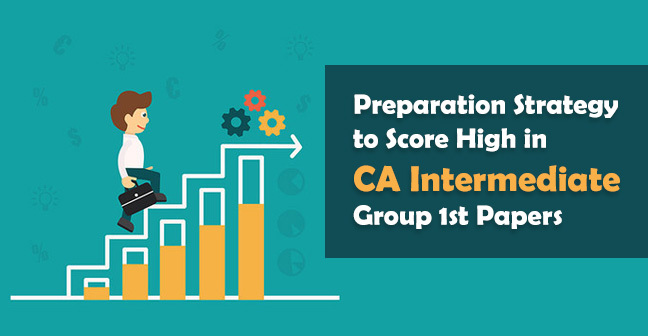 The students who register themselves after 1st July 2017 are eligible to appear in CA Intermediate Examinations. 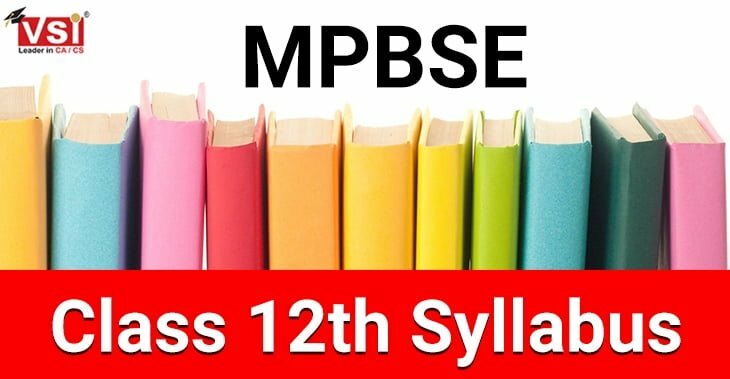 Admission under the old scheme(IPCC) has been discontinued from 30th June 2017. 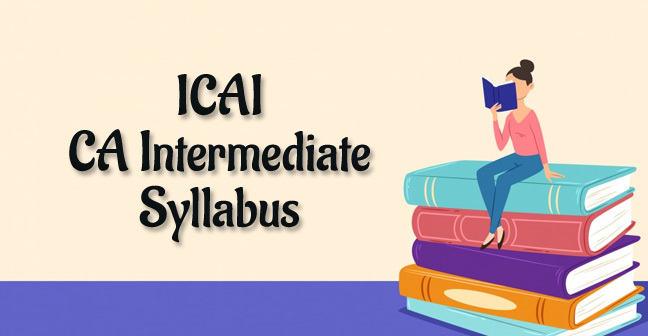 Entire syllabus of CA Intermediate new course is divided into eight subjects and further these subjects are divided into two groups.